The Boss Baby (2017). 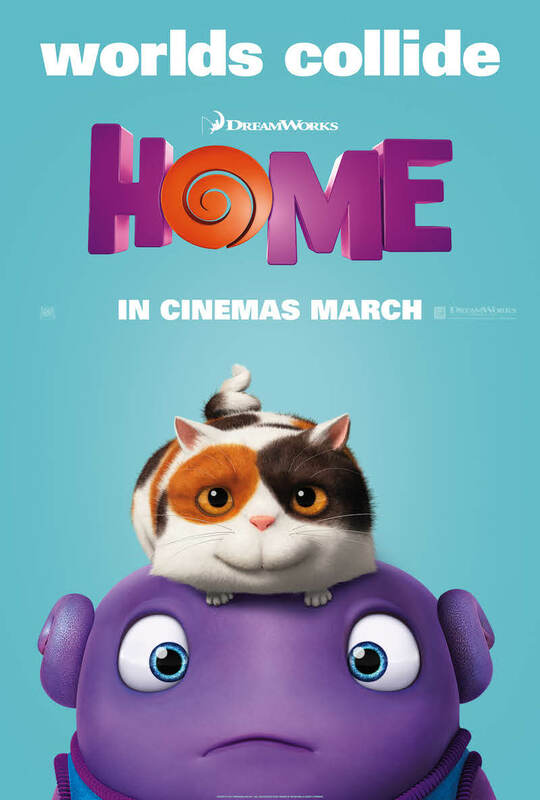 Film review; 4/5 for this inventive Dreamworks movie. Film review by Jason Day of The Boss Baby, the Dreamworks animated movie about a new baby in a loving family who has big plans. With the voice of Alec Baldwin. Film review by Jason Day of Trolls, the Dreamworks animation about a Troll princess and her companion who set out to rescue a friend from being eaten by their nemesis. Featuring the voices of Anna Kendrick and Justin Timberlake. A list of the new films released in UK cinemas as of Friday 20 March 2015. To check what local cinemas will show these films, use the Find Any Film website. While home alone under house arrest, a teenager undergoes a terrifying brush with the supernatural in this stylish, hair-rising horror film from director Paul Solet, co-starring Peter Stormare. The distributors webpage is here with a trailer and the film will be shown in key cities only. Kate Winslet, Theo James and Shailene Woodley continue the Divergent sci-fi adventures. 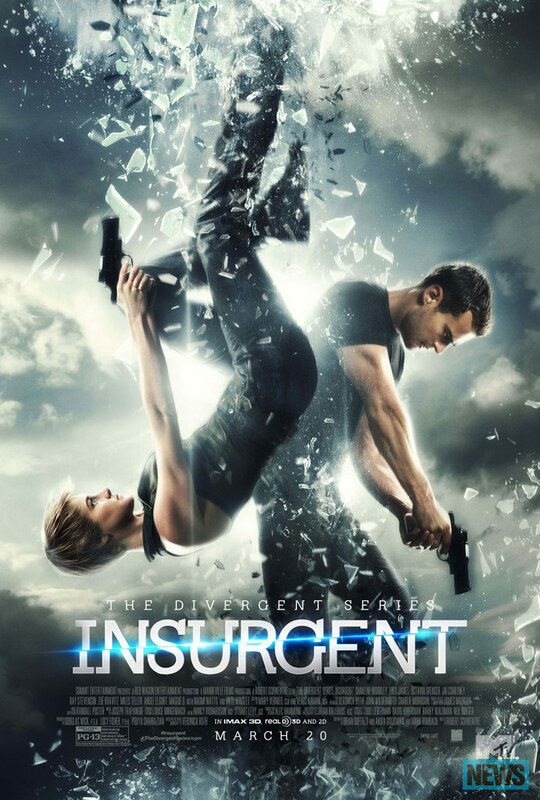 Beatrice Prior must confront her inner demons and continue her fight against a powerful alliance which threatens to tear her society apart with the help from others on her side. Check the official website for more info, but you can catch it all over most UK screens. Sean Penn, Javier Bardem and Ray Winstone star in this Pierre Morel directed action thriller about a former Special Forces soldier and military contractor, suffering from Post Traumatic Stress Disorder, who goes on the run across Europe. The official Open Road Films webpage is here; you should be able to catch the film at independent cinema chains or the larger multiplexes, so check Find Any Film to see if there is one near you. Dreamworks’ animated feature about Oh, a misfit from another planet, who lands on Earth and finds himself on the run from his own people. He forms an unlikely friendship with an adventurous girl named Tip who is on a quest of her own. They learn much about each other and themselves along the way. The official Facebook page is here; the Dreamworks webpage here. This French language Canadian film concerns a passionate widowed single mom (Anne Dorval) who finds herself burdened with her unpredictable 15-year-old ADHD son (Antoine Olivier Pilon). As they struggle to make ends meet, Kyla (Suzanne Clément), the new neighbor across the street, offers her help. Together, they strive for a new sense of balance. The official website has all of the detail, it will have a wide UK screening, so check Find Any Film for your nearest movie theatre. 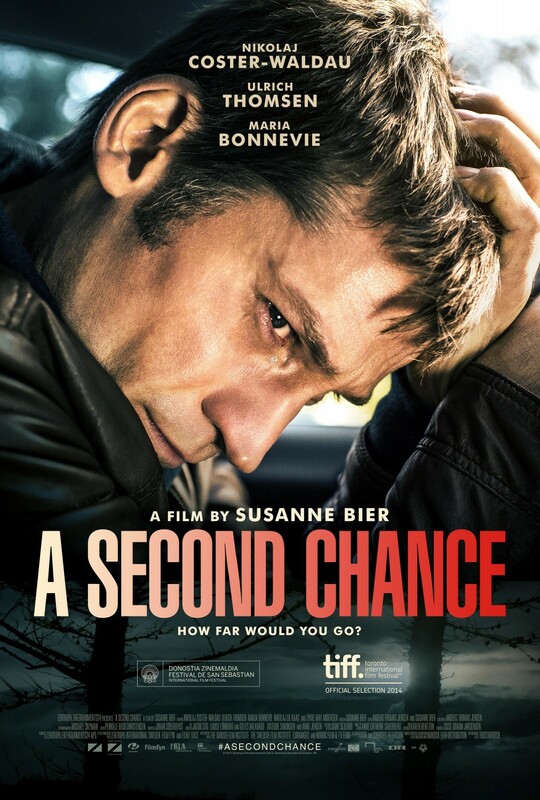 Gruelling looking Danish drama starring Game Of Thrones‘ Nikolaj Coster-Waldau who kidnaps a petty criminal’s son to be looked after by him and his wife. The official Vertigo Films webpage has the trailer. Showing at key cities only. British urban thriller about an African former child soldier who was brought to London by Laura (Rachael Stirling), an aid worker who he now lives with. He has grown to the age of 16, has a girlfriend and life is good, until he witnesses a street stabbing and pressure mounts for him to resume his violent past. 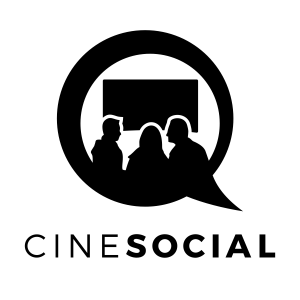 The official Seize Films webpage has the lowdown; you can catch this at key UK cities. From the same studio that gave the world Spirited Away, this animated feature explores how a tiny girl found inside a shining stalk of bamboo by an old bamboo cutter (James Caan) and his wife (Mary Steenburgen), grows rapidly into an exquisite young lady (Chloë Grace Moretz). The mysterious young princess enthralls all who encounter her – but ultimately she must confront her fate, the punishment for her crime. The official webpage is here; you can catch the film at key cities only. It’s not often that Ryan Reynolds makes an amusing, or indeed an interesting, movie. In fact, he probably hasn’t ever, but this one promises to go the distance and be good. It might actually be great, going by the very funny and completely whacky trailer. He plays a lonely factory worker (is that possible with his looks?) who, urged on by the voices of his beloved cat and dog, murders co-worker Gemma Arterton. His shrink Jackie Weaver tries to help him, as he then starts romancing Anna Kendrick, another colleague. The pastel visual style and clean colours are reminiscent of a John Waters film, but the director is Marjane Satrapi. One to watch out for folks. The official Arrow Films webpage is here; it will have a wide screening so should be somewhere very near you soon. Jason Statham starring action thriller about a bodyguard (Statham) who goes after the sadistic thug who beat his friend, only to find that the object of his wrath is the son of a powerful mob boss. The official Facebook page is here; catch it as easily as you would the common cold folks.